The Bentley Continental GTC can give you the power, speed and exclusivity that is unforgettable. Driving a Bentley is an effective statement of how unique and successful you are, attaining a level of wealth that people only dream of. 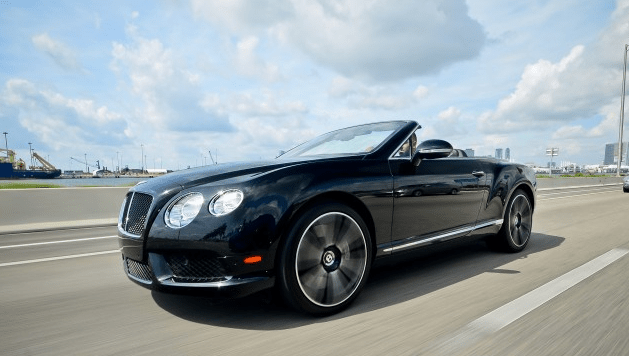 Renting a Bentley Continental GTC is Simple & Convenient!